Augustus Caesar rules Imperial Rome at the height of its power, as the Roman Empire stretches across the known world. 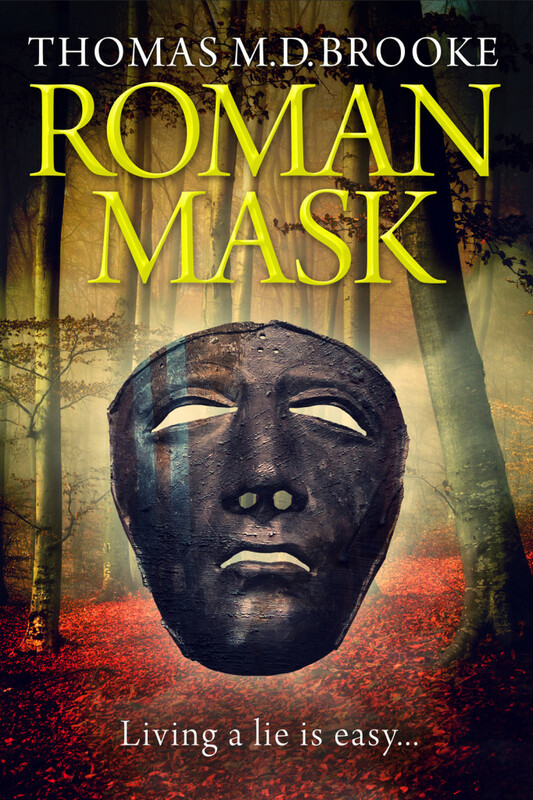 Cassius, son of one of her most powerful families, is the personification of Rome’s imperial strength: wealthy, popular, a war hero with a decorated military career – none of Rome’s fashionable parties are complete without him – except, he hides a secret. After his nerve is broken in Germany, the thought of genuine armed combat is enough to send him into a cold sweat of fear and shame. But this doesn’t dissuade him from living off a false reputation so he can continue a life of casual affairs, wine, and parties, as he is seduced by the many vices of Rome.